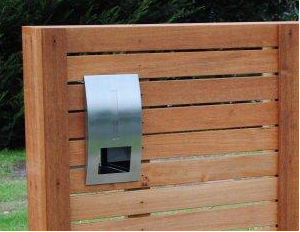 Custom Timber Fencing is always an option, Treated pine or Jarrah timbers, with powder coated posts. Colorbond is the ideal way to fence your back yard, with a large selection of colours and sheet profiles, the vision of your home, is at your fingertips. Fencemart for all your fencing needs!  Fencemart really is your ‘one stop fencing shop’ with factory direct prices and superior quality fencing products for retail and trade. We make your job easy with our DIY kits, fully accredited installers, custom manufacturing and 7 day a week customer support service. Tubular pool fencing to Heavy duty security fencing, Fencemart has the largest range of fencing materials and hardware. View our online gallery or visit our display centre, to find some of our top! Quality products, we have on offer.